The McLaren Formula 1 team says it will get hold of new technical chief James Key next year, even though no firm date has yet been agreed. 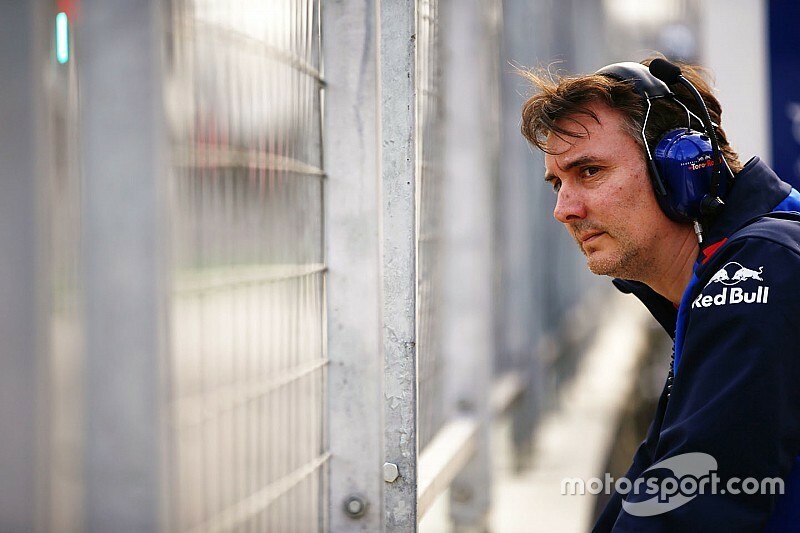 McLaren had announced in July that Key would be leaving his role as Toro Rosso technical director to join its line-up. Toro Rosso swiftly retorted that Key was under a long-term contract and would not be released early, which prompted a prolonged deadlock. 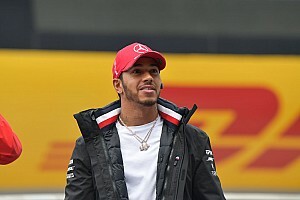 In Abu Dhabi on Friday McLaren chief executive Zak Brown confirmed that "James will be with us next year" - though he clarified that it would be at "some point" rather than specifically in time for the start of the season. 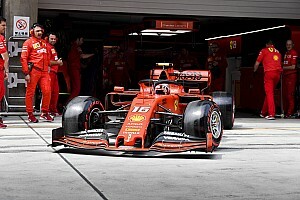 He acknowledged that Key would have no involvement in the design of the 2019 car but said "we knew that was going to be the case" and that his signing was with the long term in mind. "Obviously we've recruited him cause we think he's immensely talented," said Brown. "Pat Fry and Andrea Stella and the whole design team are working really well together. "This is part of a recovery journey, and with that is getting the right people in place and that doesn't happen overnight. "So we're excited for him to start, but he's had no input or communication as it relates to the 2019 car." 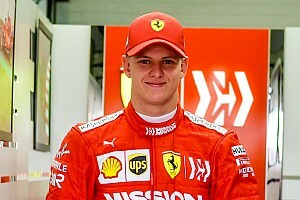 Key built his F1 reputation through success with underdog teams. 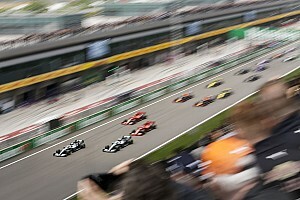 He began his career at Jordan and stayed there through its Midland and Spyker incarnations to the early Force India days, eventually rising to the role of technical director. After a short spell at Sauber, he has been with Toro Rosso since 2012.